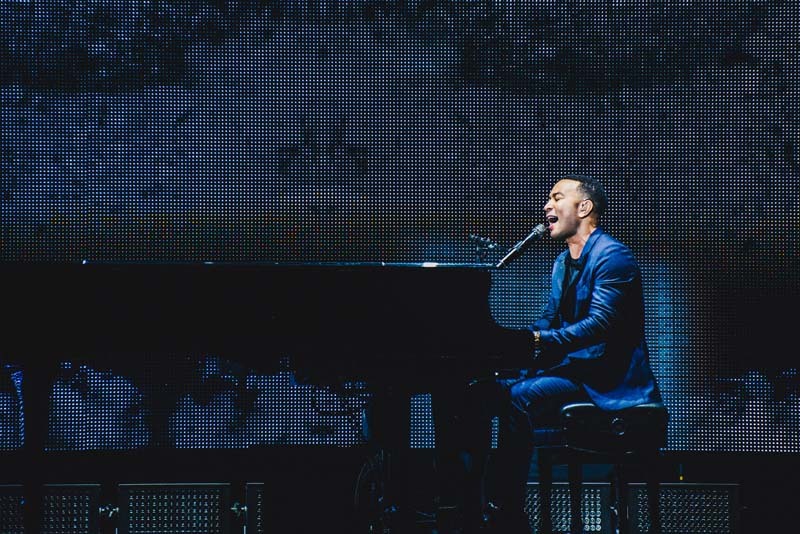 If anyone can make a crowd collectively swoon, it’s John Legend. 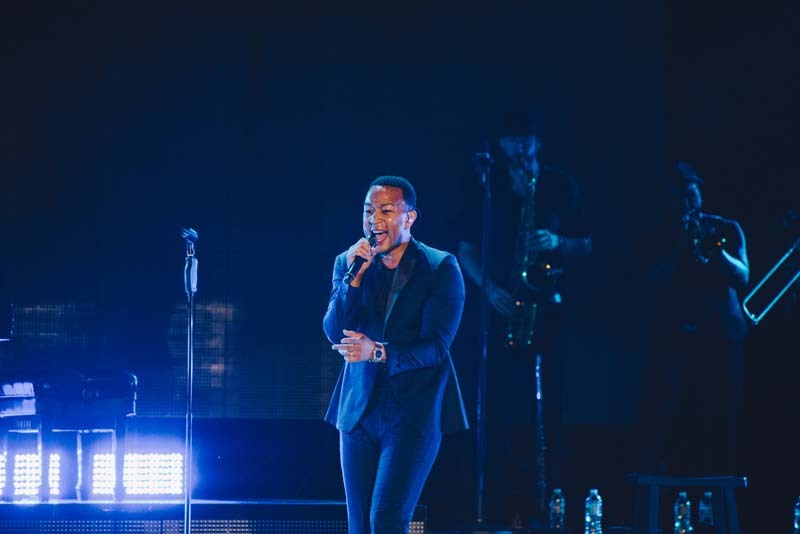 On May 19 at Chastain Park Amphitheatre in Atlanta, the “All of Me” singer practiced what he preached as he showered the crowd with good vibes. 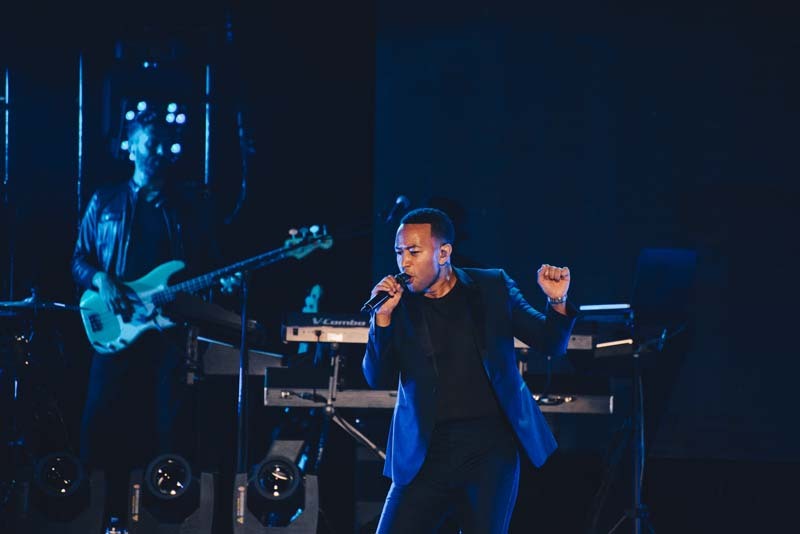 Performing favorites like “Ordinary People” and “Penthouse Floor”, Legend had the entire venue mesmerized. 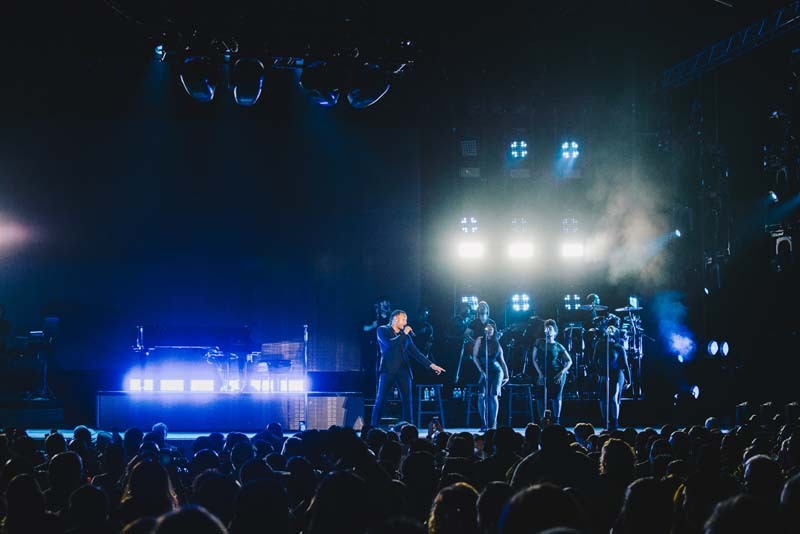 The singer-songwriter will be embarking on a European tour throughout the fall, stopping in Glasglow, UK on September 8 and wrapping up in Lisboa, Portugal on October 14. 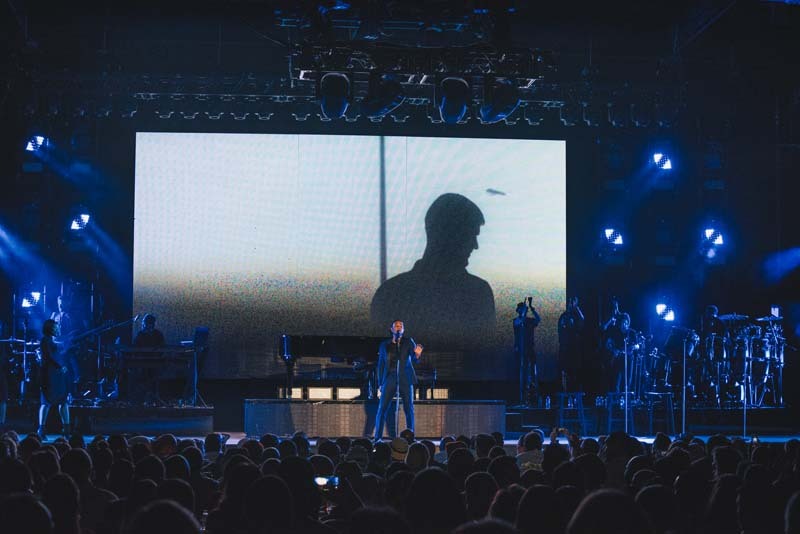 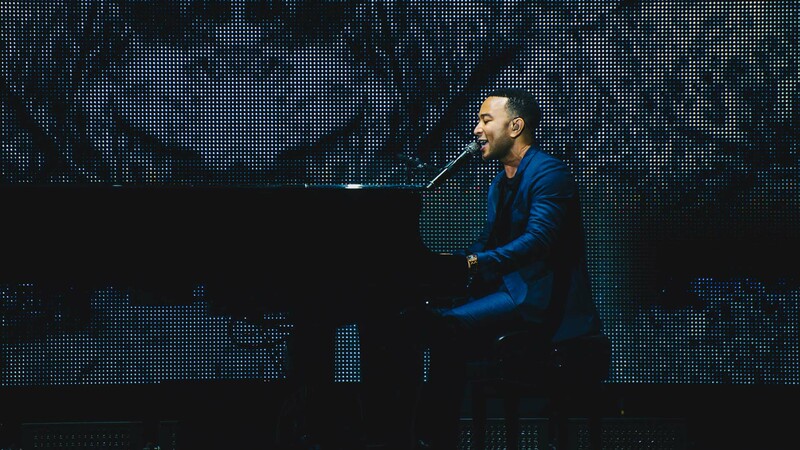 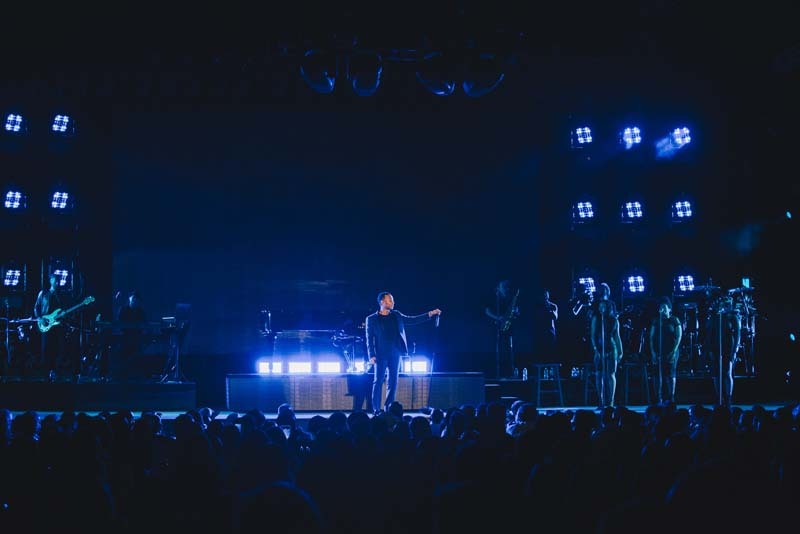 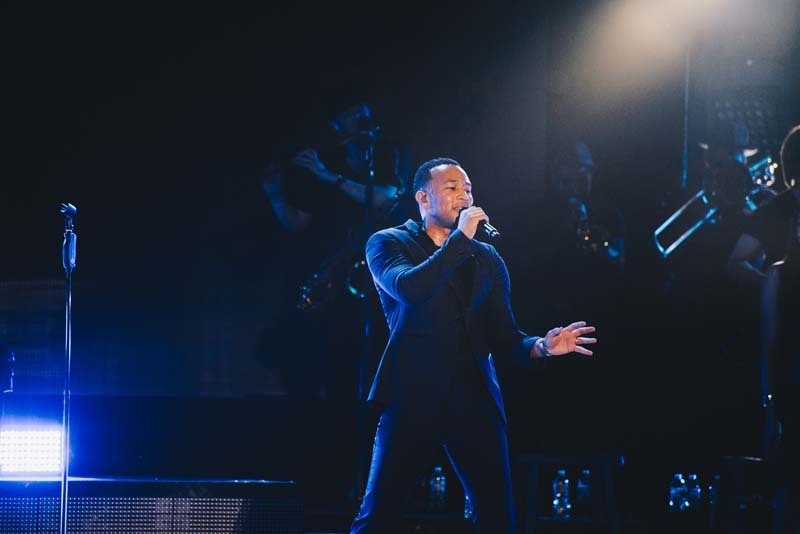 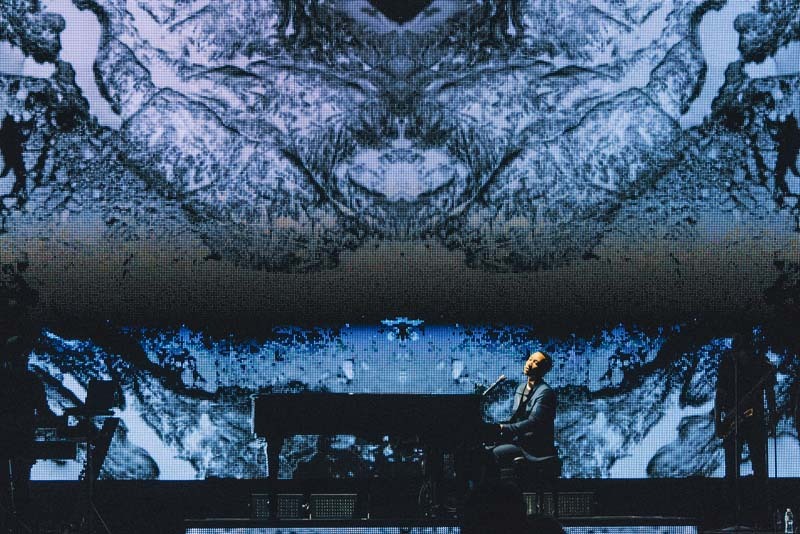 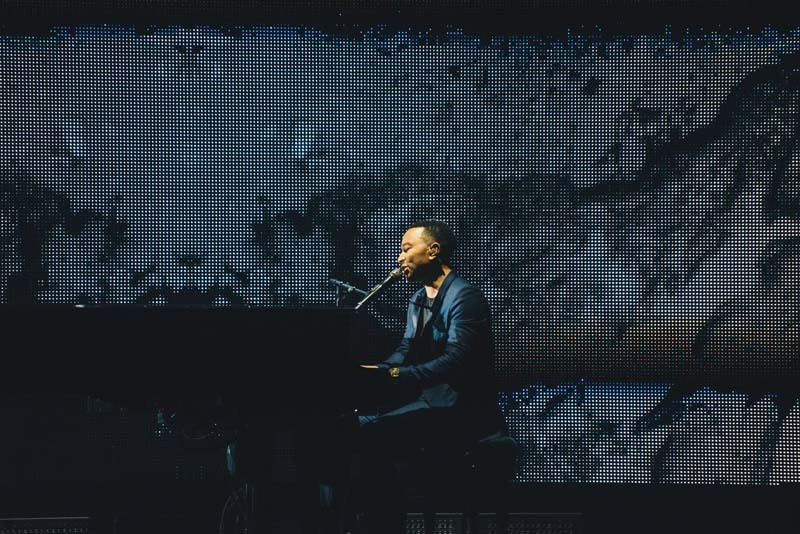 Check out the photos of the John Legend show below and make sure to Track him so you can catch a performance in a city near you!